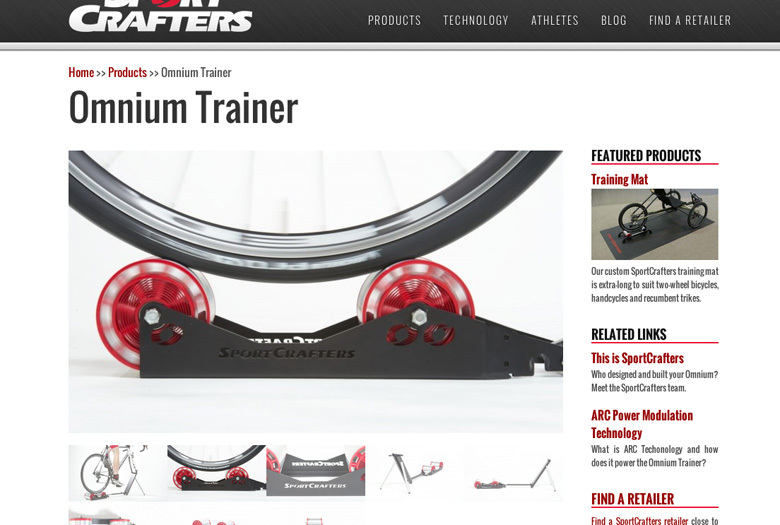 For almost 20 years, the experts at SportCrafters have been consistently improving on a solid bicycle roller design acclaimed by Bicycling Magazine as having an “exquisite ride and great looks.” Two years ago, they developed the ARC Power Modulation Technology, which paved the way for the SportCrafters line of OverDrive rollers and trainers and the new Omnium Trainer. 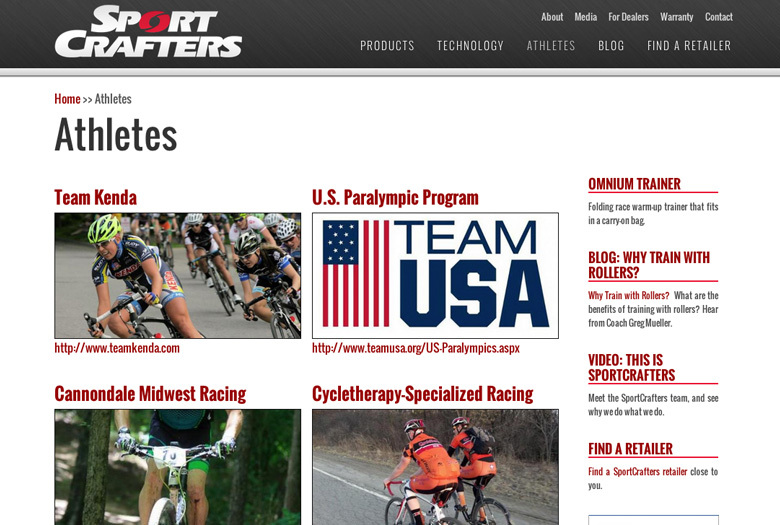 Having big dreams for the future, Sportcrafters chose to work with IBS in developing a new website. 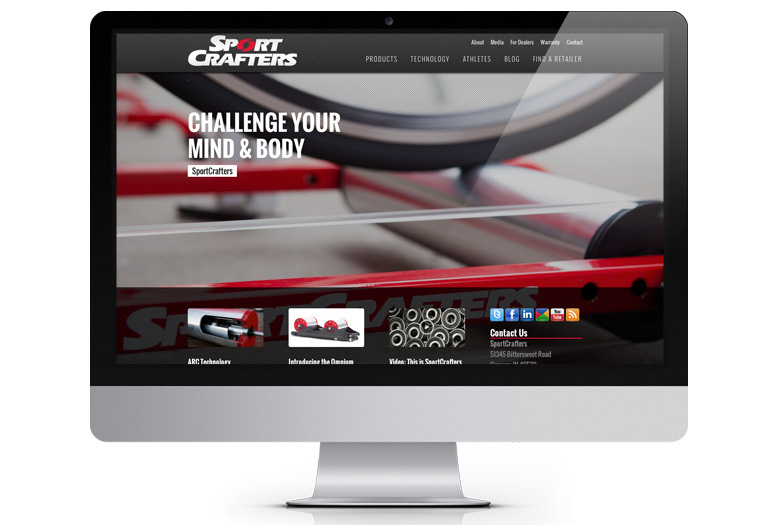 Working closely with the team at SportCrafters, IBS helped design and launch a site that was designed to have a clean yet industrial feel, and to showcase the new products SportCrafters was releasing. 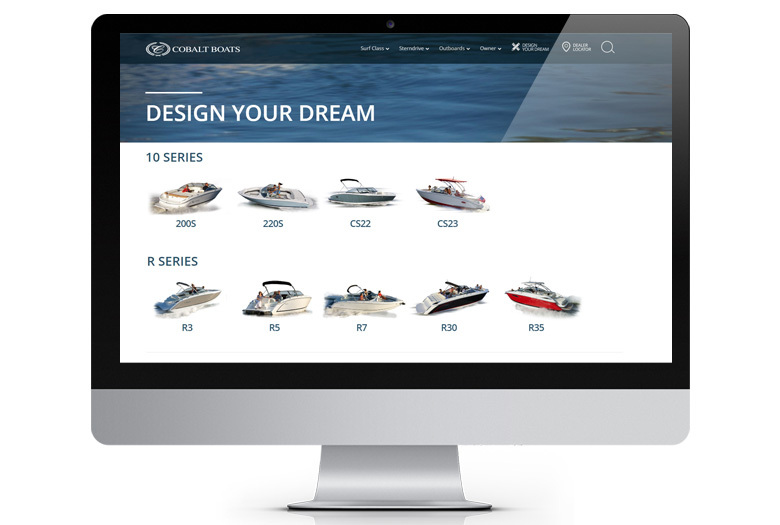 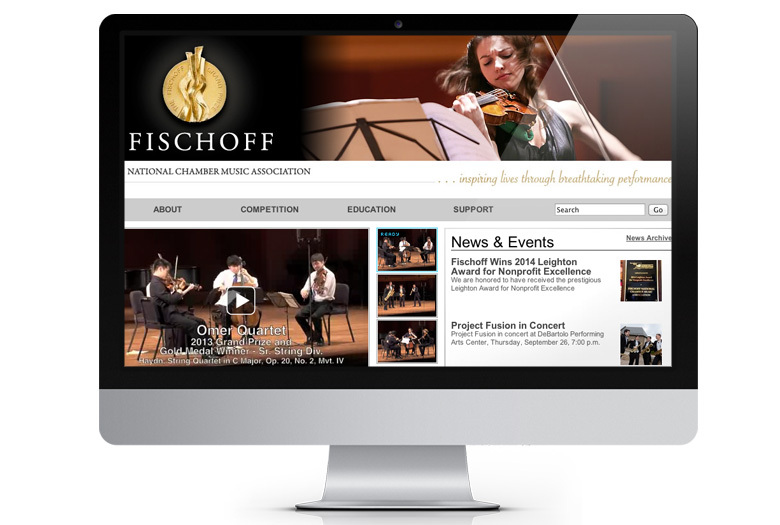 The site was built to be responsive, adapting the layout of the site to better fit small devices and screens when appropriate. 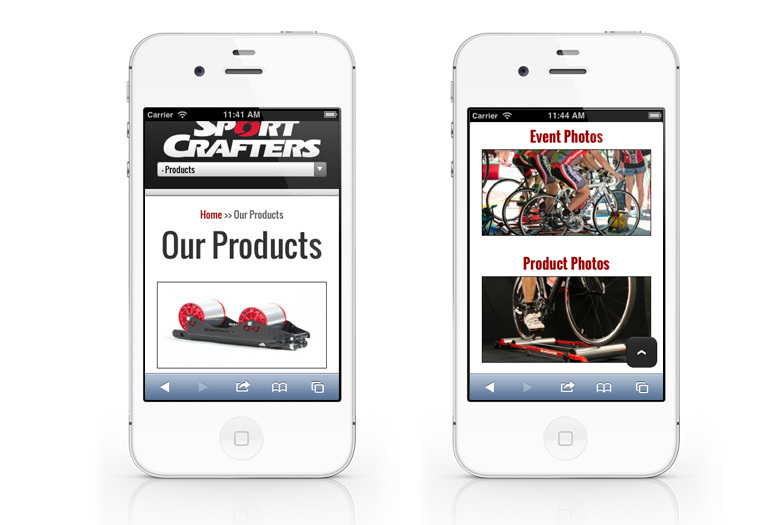 A fully functional eCommerce solution was implemented for online sales, as well as a Retailer Locator and Media Library. 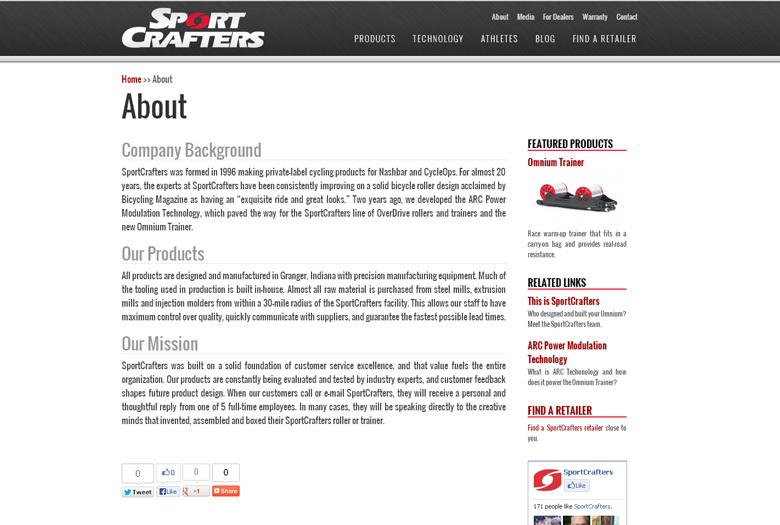 All of these were integrated into the site's Content Management System, giving SportCrafters the flexibility to manage and update the site.